Meet Rachel Hughey, a partner at Merchant & Gould P.C. in Minneapolis, a preeminent intellectual property law firm with a reputation for guarding great ideas. In addition to her patent litigation practice in sectors including chemical technologies, medical devices, pharmaceuticals, mechanical devices and software, Hughey is a founder and co-chair of the firm’s appellate practice and has successfully handled numerous appeals as the appellant and the appellee. She is also committed to pro bono representation. In 2017, she and a group of firm associates she was mentoring were honored as Attorneys of the Year by Minnesota Lawyer for their victory in an asylum matter. If we backtrack to the early days of Hughey’s career, the picture comes into full focus. Raised in a family of engineers, Hughey grew up with an expectation that she would also make her mark in the sciences. However, she loved speaking and writing, and by the time she finished high school, she knew she would have to break it to her family that she was destined, instead, to become a lawyer. 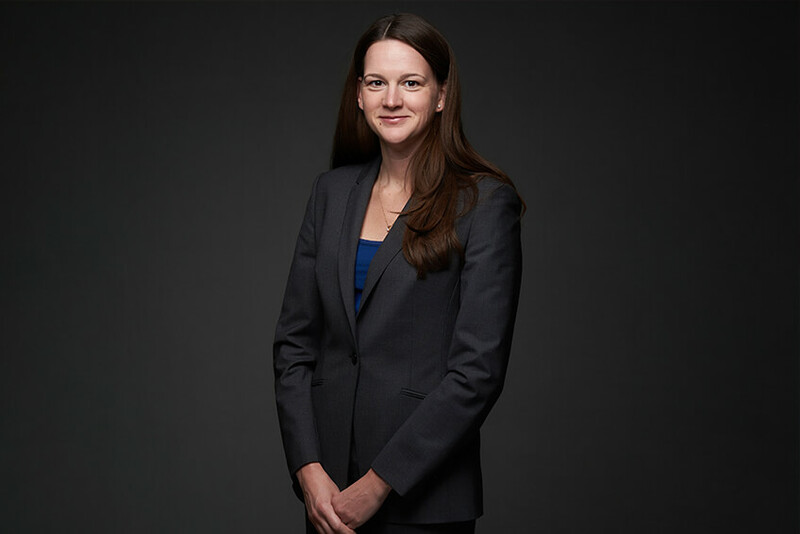 She completed her undergraduate degree in chemical engineering at the University of Wisconsin and began law school at the University of Minnesota with the intention of writing patents, but after a summer internship with Merchant, she realized litigation was her path. Early in her career, Hughey clerked for the Honorable Alvin A. Schall of the United States Court of Appeals for the Federal Circuit, an experience she described as nothing short of “magical.” That insider view of the appellate system, along with the relationships she developed with her judge and other clerks, helped shape her career and signaled that she had the mind of an appellate lawyer. 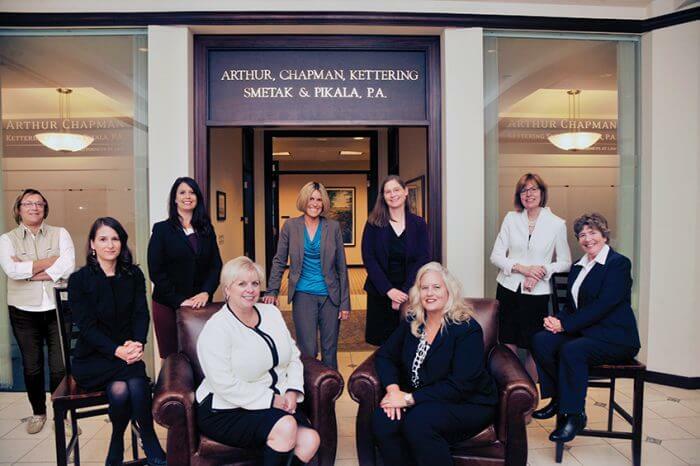 Playing to her strengths, she has widened her appellate practice to include consulting on appellate cases not only for her firm, but for other firms as well. Hughey wrote an article for “The Journal of Appellate Practice and Process” in 2010, titled, “Effective Appellate Advocacy Before The Federal Circuit: A Former Law Clerk’s Perspective.” This widely-read article is assigned reading for moot court participants at a number of law schools. If Hughey has a flaw, she says it’s not saying “no” often enough. She gives zealous service to numerous organizations, including the Volunteer Lawyer’s Network, University of Minnesota Law School Board of Advisors, and ACLU-MN, to name a few. Recently, she was named editor in chief for “The Federal Lawyer Magazine,” an honor she cherishes. It’s no surprise that Hughey says she struggles to make sure work doesn’t overtake the rest of her life. She feels fortunate to be surrounded by help at home, including a wonderful nanny, parents and in-laws who are willing to pitch in with the kids, and a husband who is “very invested in making things run around the house.” That leaves just enough time for her to compete with her Masters swim team, run the occasional marathon (she ran the Chicago Marathon last year in her first trimester) and meet with her Wine and Classics book club, an assemblage of legal peers who also love reading. And wine.